With the latest drone technology, LED sensor carpets, and the best 3D pens – a scenario that in the seventies would have qualified as science fiction, is ‘real life’ in the new millennium. Now that there are more devices connected to the internet than there are people, the world of automated tech has made its entry into our homes too! In the tech world’s rush to make everything Internet-connected, the home seems to be the area with the most potential for change and lasting effect. 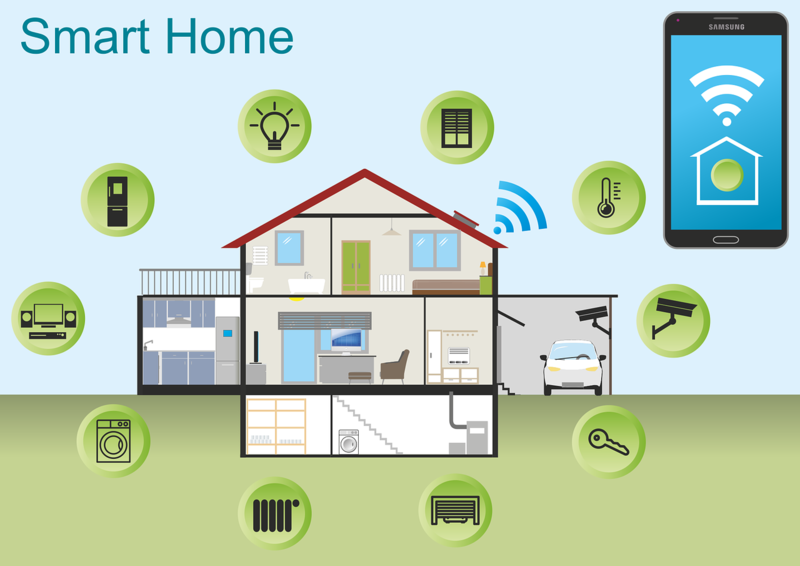 It’s hard to say that any smart home gadget is smart enough to be essential, but if you have an appreciation for forward-looking tech and a wallet with money to burn, Here’s our list of five top devices that will turn your house into a smart home, that will also make waves in the next few years. A lock that you can control remotely, by turning your smartphone into a key-now doesn’t that sound nice! 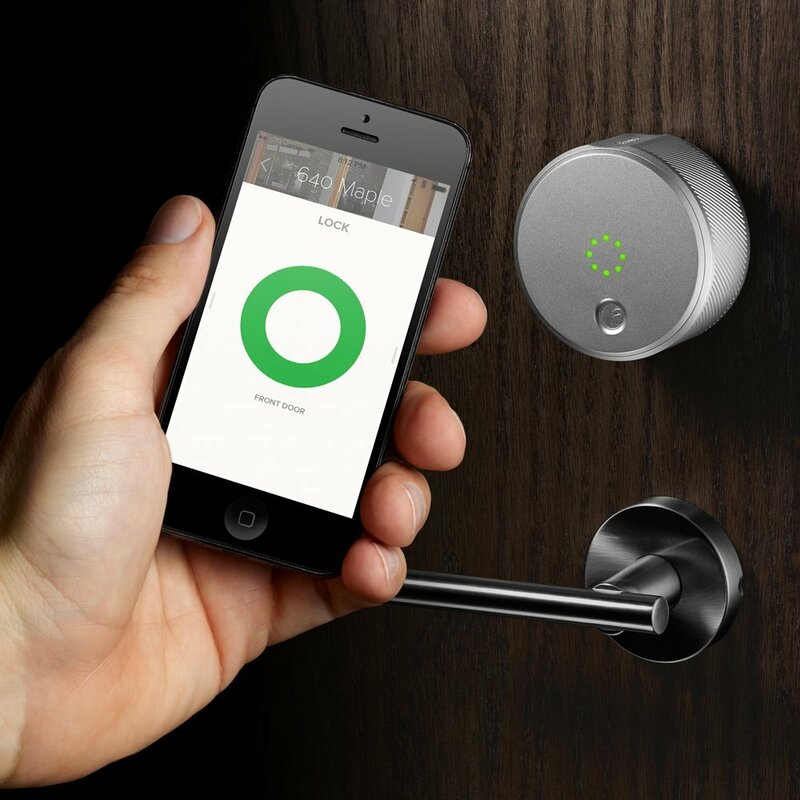 A Smart lock like the Augusta Smart Lock recognizes your phone when it’s within range and unlocks your door automatically. It also allows you to invite friends over through your phone and issue them a temporary key. You can also program your home locks so only your family members can unlock the doors. To dress the cake with a cherry, you can augment the home security with intelligent camera systems that can be controlled by your smartphone, you guessed it-remotely. A wide-angle camera lens monitor in the hallway will use a motion sensor technology to learn your daily routines and flag any unexpected activity in and around your apartment. They can be synced with your mobile phone, so that you can monitor guests and unwanted visitors too, even when you’re away from home. How many times have you come home at night, struggled to get the key in the door and, then felt and tripped your way around for the light switch? Wouldn’t it be easier to tap an app on your phone while you’re still in your car and turn on all the lights? 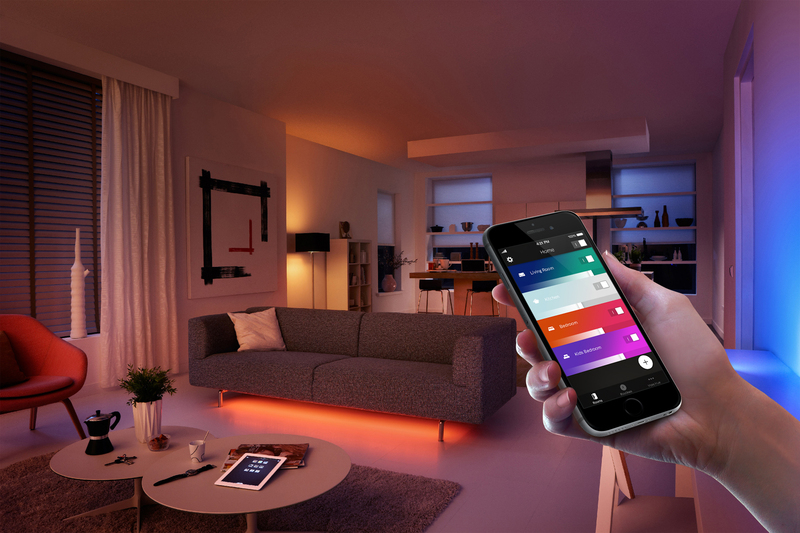 Light-bulb makers now sell bulbs like the Philips Hue, that you can link to the rest of your smart house. 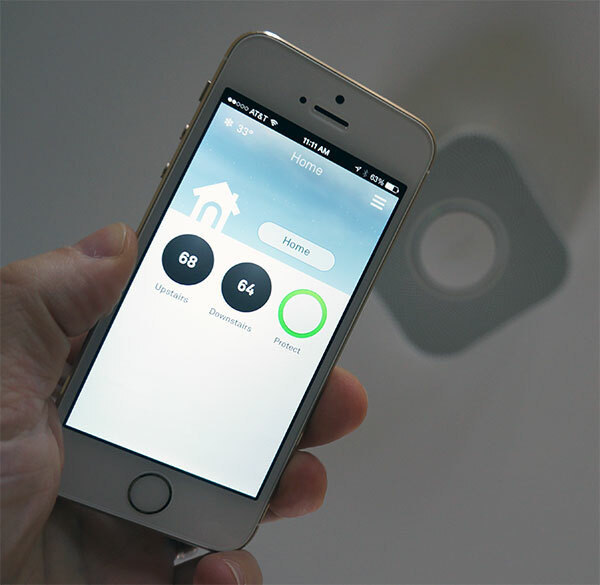 You can remotely turn on or off dozens of light-bulbs in and around your house. These lights are also dimmable, so you can have softer lighting at night, or they can wake you up gently by turning on slowly in the morning. If you like to jazz it up a notch, you could even sync your lighting to your streaming music or movies. Have you heard of Roomba 980? Remember the little robot girl from small wonder? That’s Roomba980 for you! Roomba’s made its name with robotic vacuums that keep your house clean without you lifting a finger, and its latest model is the smartest yet, because the Roomba 980 has a Wi-Fi connection that lets you control it with a smartphone app, remotely. The icing on the cake is that on its dashboard you can see what it’s been doing while you were out. It’s shamelessly expensive, but now you can schedule it to automatically start cleaning at specific times, regardless of whether you’re near it. With busy kitchens, and so many gadgets and machinery alive and kicking in our homes, there is always a grim possibility of fire breakout and similar accidents. Smoke and CO detectors with intelligent notification systems, like the Nest Protect can connect to the internet and wi-fi, help you get alerts in time, and dismiss false alarms. If you’re not home when something goes up in smoke, it’ll send alerts to your phone. A “Pathlight” feature in the Nest Protect lights up if it senses you walking around in the dark, too. If you’re a sloppy cook, and want to avoid panic alarms, you can turn off any non-emergency alarms right from the Nest app. With scores of gadgets dominating our immediate environment, imagine having one ‘Switch of all switches’ that could turn off all unwanted electrical activity in a second? Enter-The Switch! 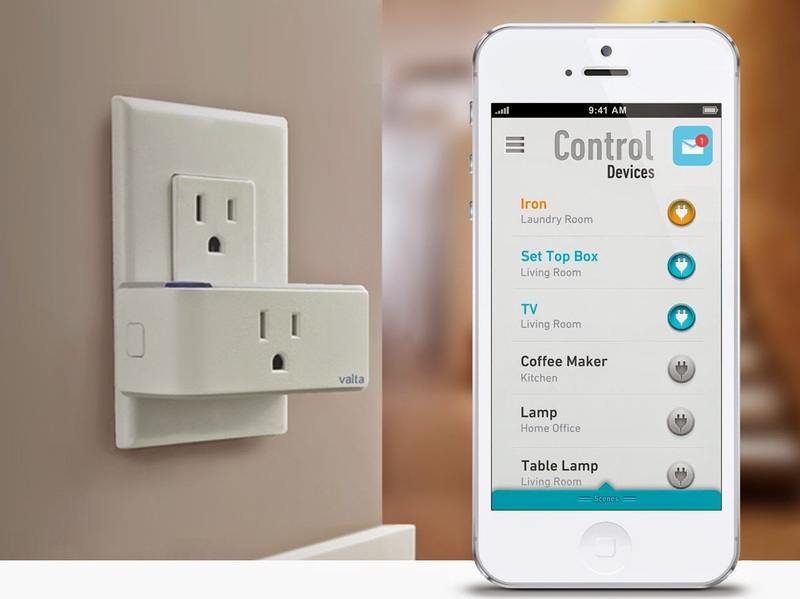 It plugs into an existing AC outlet, connects to your WiFi network, and then lets you turn on or off whatever’s plugged into the outlets, through its app-a lamp, fan, space heater, or what have you. If you suspect a device is using too much energy, you could have it automatically shut down once it hits a certain cost for the day. 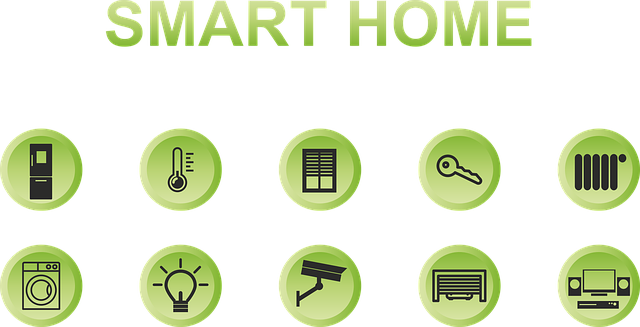 Smart devices are going to fast become staples of a modern home and a focus on ease of installation, connected hubs, and consumer education will bring our homes closer to that sci-fi dream in not too distant a future. 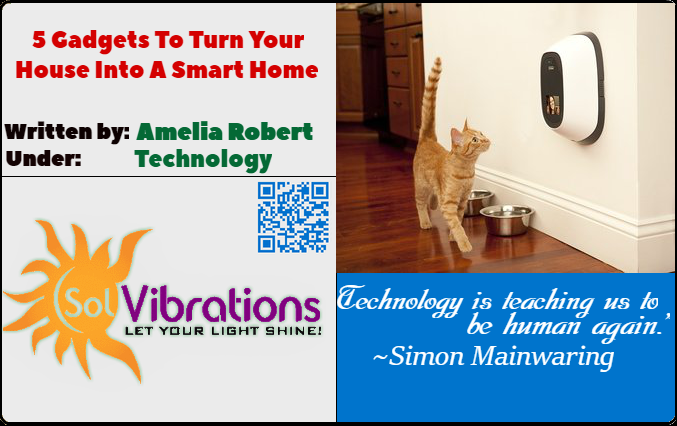 We hope you enjoyed this post: Turn Your House into a Smart Home with These 5 Gadgets. For further engagement, please feel free to leave a comment. Hello, Amelia here from thetrustcompass.com! I am a technology expert and have experience writing for several websites. When it comes to anything technology related, Thetrustcompass is your one stop destination. It has useful posts on a wide range of topics and detailed reviews of products related to technology, outdoor games, and health to help buyers make informed choices and spend their money wisely. This sounds tremendous!! These are wonderful smart home devices. Technology is incredible, and I love how this product makes it so much simpler. without a doubt keeping it in mind for my future home! Thanks for sharing!